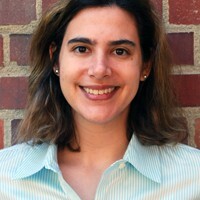 Nikki Usher is an assistant professor at George Washington University’s School of Media and Public Affairs this fall. She received her PhD in May 2011 from the University of Southern California’s Annenberg School for Communication and Journalism. 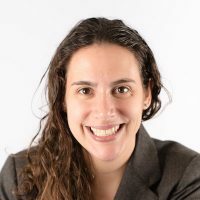 She has published and blogged about topics ranging from citizen journalism, the origins of news on the web, the implications of the new media economy and news business models, and the changing identity of legacy journalists. 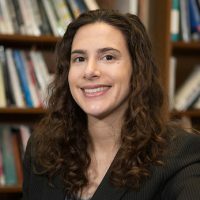 Her dissertation is focused on how business newsrooms are adapting to the changing digital environment, with the The New York Times as her principal research site. 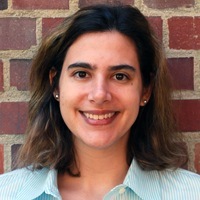 She has conducted field research at NPR, The Christian Science Monitor, Marketplace public radio, TheStreet.com, and The Times. She was also a research assistant for the Knight Digital Media Center, where she still assists in projects looking at the evolution of newsroom leadership. Prior to life as an academic, Nikki was a reporter for the Philadelphia Inquirer. You can reach her at nusher@usc.edu. 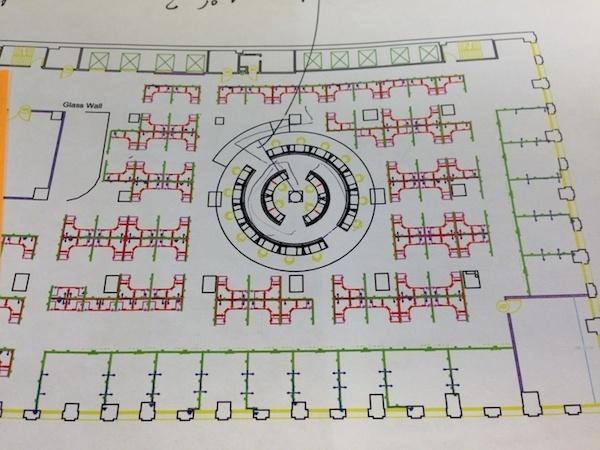 In this excerpt of her new book — based on months spent observing the inner workings of the Times’ newsroom — Nikki Usher shows how some of digital news’ most important real estate gets allocated, minute by minute. 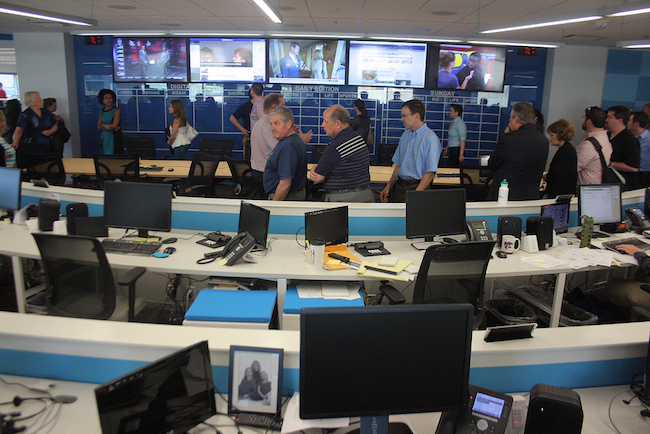 The Gannett paper is finding that its new, more modern space can be useful as a marketing tool for the paper itself. Does the rise of mobile devices mean journalists no longer need a newsroom in the middle of where news happens? 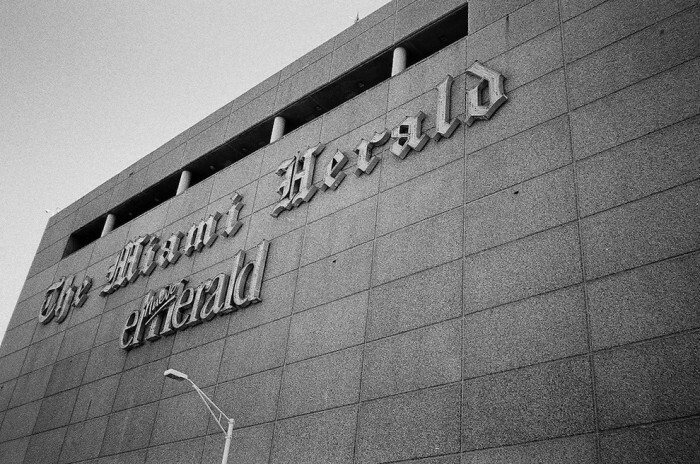 The Herald’s move out of downtown suggests physical proximity still means something in the digital world. 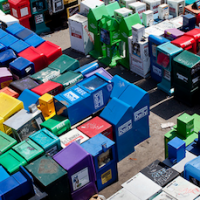 When newsrooms move newsrooms, is it about decline or about digital? 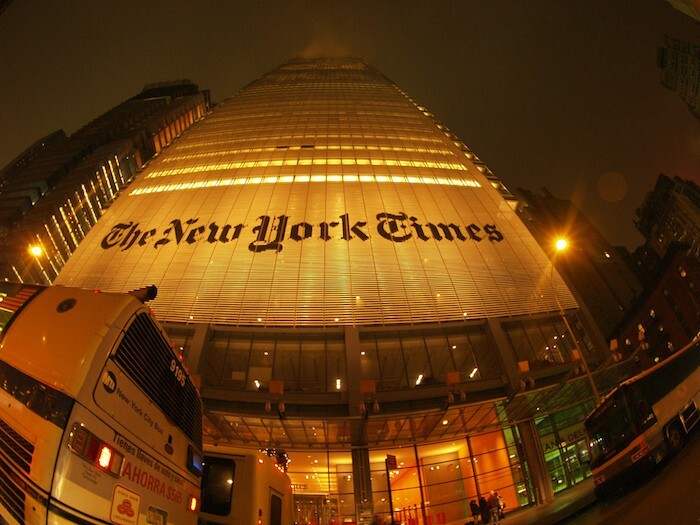 Across the country, newspapers are leaving their old haunts and shifting to cheaper buildings — and taking the opportunity to reshape how their newsrooms look. At The Miami Herald, tweeting’s about breaking news in the a.m. and conversation in the p.m.
Like other newspapers, the Herald has seen the benefits in relying on humans over bots in running social media accounts. 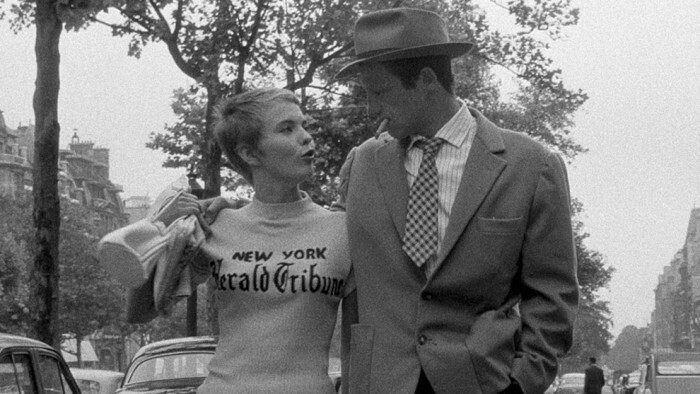 The International Herald Tribune will soon be a newspaper for the history books, but its de-Americanizing frame may prove useful in a globalized world. The George Washington professor argues small newspaper publishers are hanging on to false optimism that the importance of their work will save their business. Usher, Nikki. "Nikki Usher: “Who Needs Newspapers?” It’s fewer people than publishers seem to believe." Nieman Journalism Lab. Nieman Foundation for Journalism at Harvard, 4 May. 2012. Web. 18 Apr. 2019. Usher, Nikki. "Nikki Usher: “Who Needs Newspapers?” It’s fewer people than publishers seem to believe." Nieman Journalism Lab. Last modified May 4, 2012. Accessed April 18, 2019. https://www.niemanlab.org/2012/05/who-needs-newspapers-its-fewer-people-than-publishers-seem-to-believe/.